The event aims to maximise promotion of an extraordinary, good, healthy, nutritious, accessible and sustainable food, a pillar of the Mediterranean Diet, recognised as an Intangible Cultural Heritage of Humanity by UNESCO. The first World Pasta Day was held in Naples in 1998. 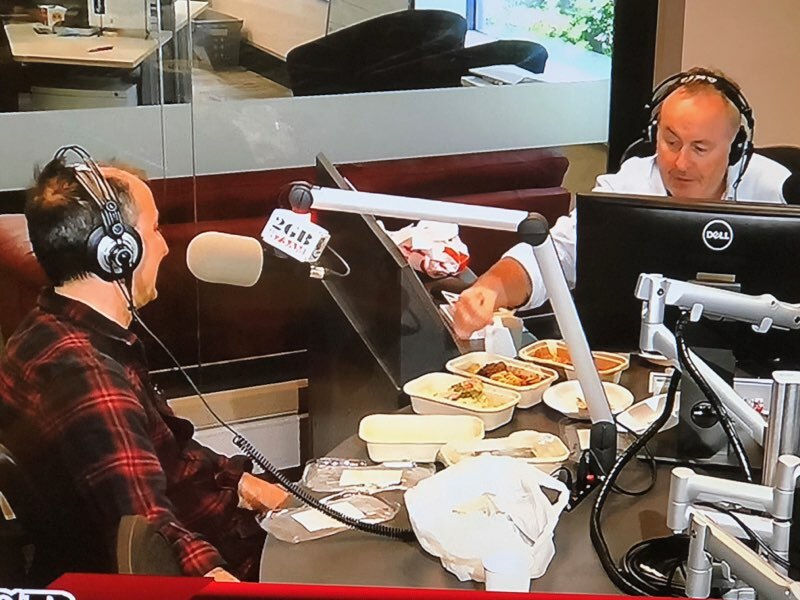 Our Head Chef Laurent Cambon joined 2GB’s Chris Smith in the studio to discuss pasta, the restaurant and wine.